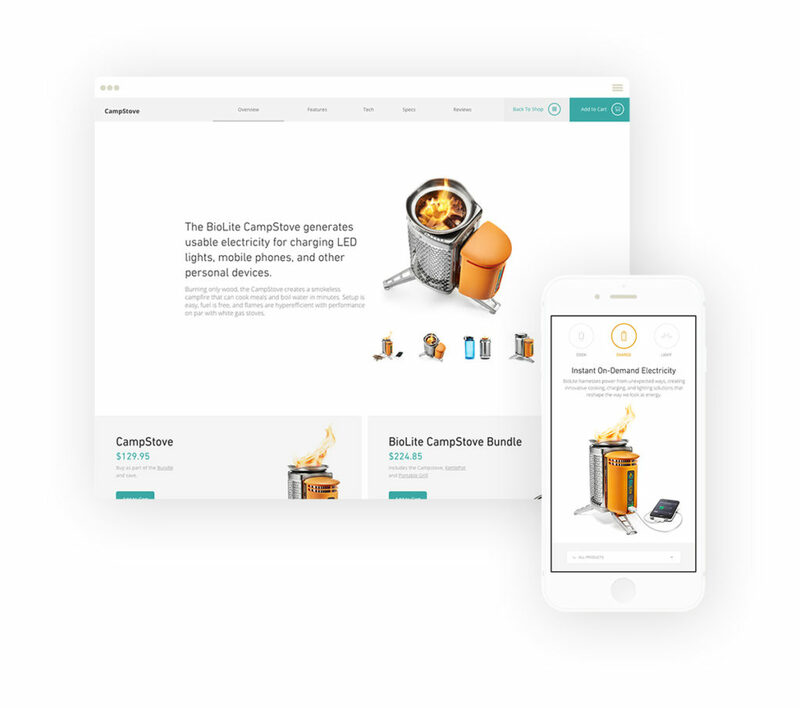 Biolite came to us in need of a visual refresh for their website and technical overhaul of their online store. 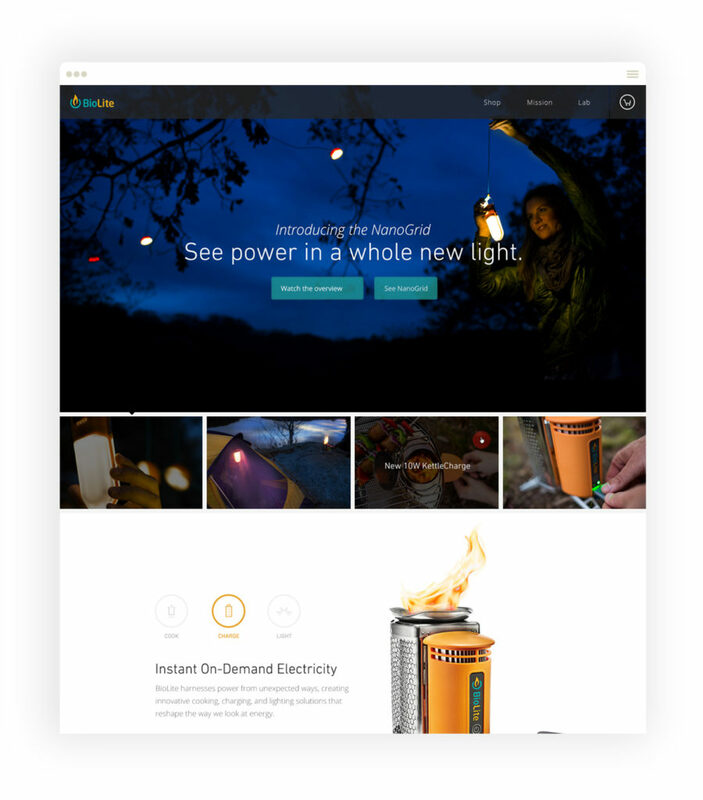 Biolite develops & manufactures energy products focused on generating off-grid electricity. They have beautifully designed products and an equally beautiful company mission, and both needed to be conveyed on the site. 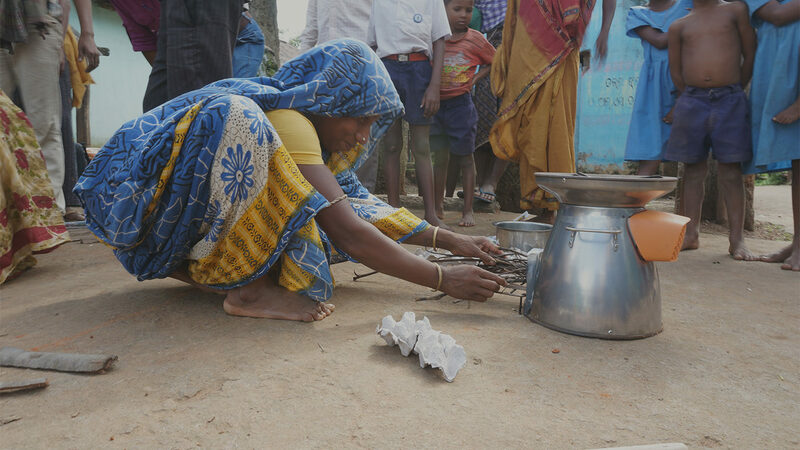 But how do you sell a philosophy and not just a stove? And how do you create an online store that’s not just another ecommerce solution? You push the envelope in terms of design & functionality. You breathe fresh aesthetic life into their brand & dive into an unknown world of CMS functionality through Shopify to do their featured products justice. We knew the emphasis needed to be on the innovation and we wanted the user to not only learn about the products, but to simultaneously learn about the company and broader mission behind them. 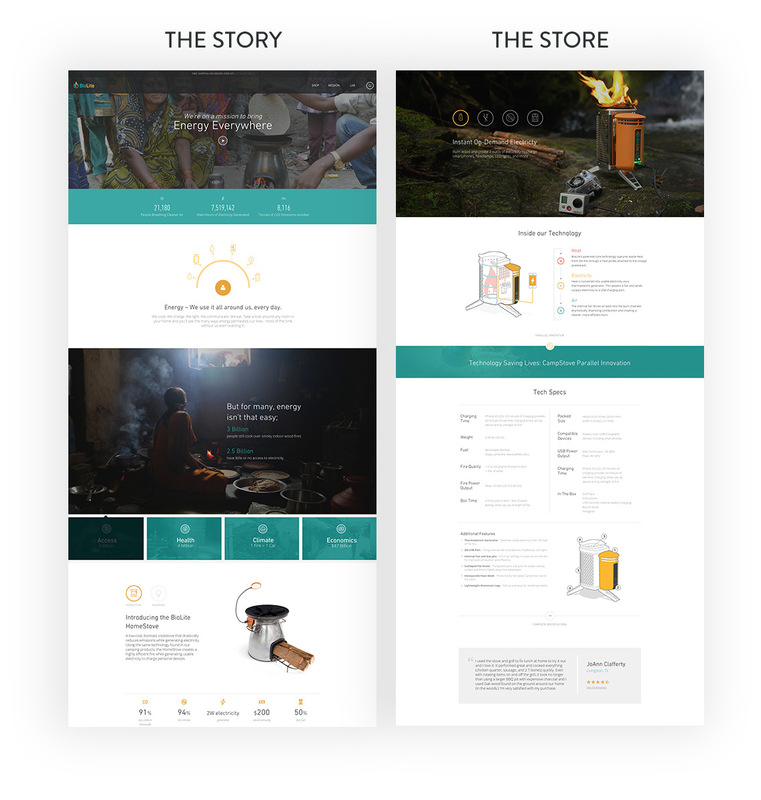 Each product page became a mini mission statement and was designed as an immersive experience that introduced products in a compelling way: beautiful photography balanced by straightforward tech specs, product overviews balanced by itemized features, and product videos balanced by user reviews.